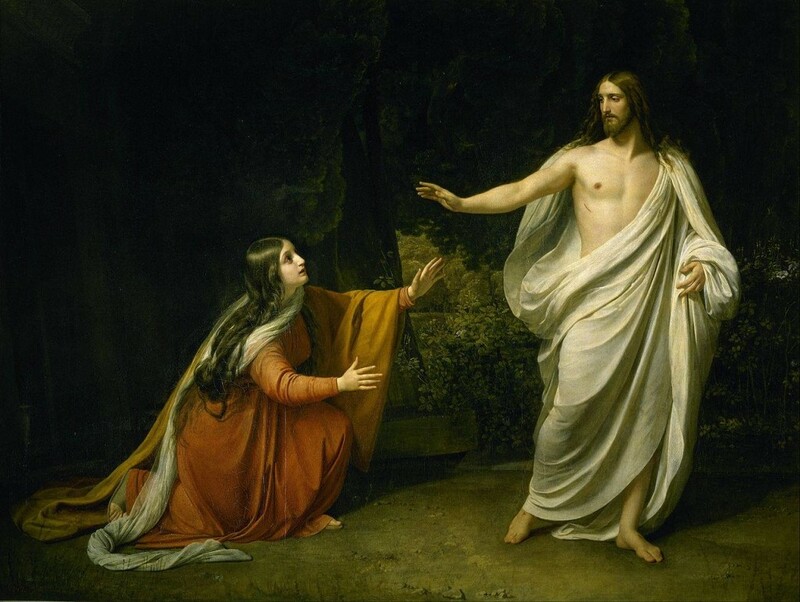 This year, to mark the feast of Saint Mary Magdalen on July 22, Northeast Catholic College, in Warner, New Hampshire, will host a performance of the oratorio, "Marie-Magdeleine" at 2:00 p.m. Preceded by Mass at 11:30 and a light lunch, this beautiful concert will be presented in English with soloists and chorus in an intimate setting. Sponsor of this special concert is WKXL Radio 103.9 FM in Concord, NH. The director of the production is Jane Cormier. Fr. Ray Ball ‘83, of Immaculate Conception parish in Concord, will be the celebrant for Mass. All alumni, friends, and members of the community are invited to the day’s events.